Browse: Home / 2018 / October / 01 / VMS Management Signs a Pair of Philly Veterans in Hunter & Smith! 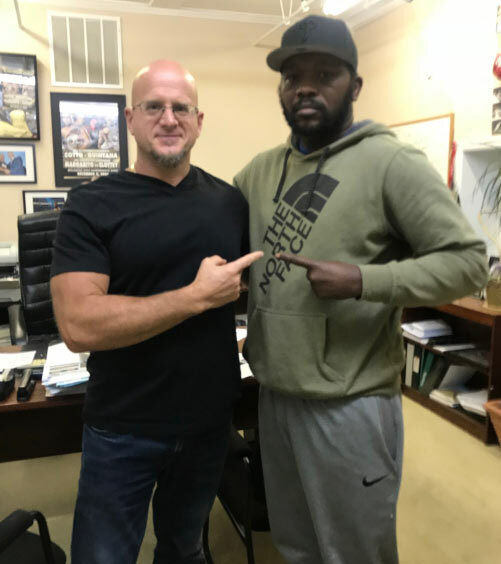 On a recent visit to the office of VMS Management with Philly veteran Dhafir “No Fear” Smith I met his new manager Vinny Scolpino and left with quite an impression of his experience in the past with so many fighters he has worked with. I knew he worked with former IBF Welterweight champion Joshua “Grand Master” Clottey and IBF Bantamweight champion Joseph “King Kong” Agbeko, both from Ghana. Also, IBF Super Middleweight champion Alejendro Berrio. “I am happy to have both Eric and Dhafir in the fold. 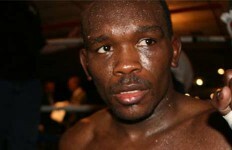 Eric is coming off fighting for the world title, and he has always been thought of being an immensely talented fighter. With just a couple of fights, Eric can get back to the world championship level, and I think the experience of challenging will help him bring home a world title. 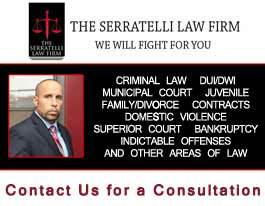 Dhafir is a veteran who has shown that he will fight anybody. 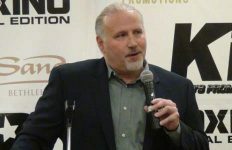 I think with some guidance, he will get the right fights and get some quality wins under his belt,” said Scolpino. Eric “The Outlaw” Hunter, 21-4 (11), is just turning 32 and has been off since losing to IBF World champion Lee “Lightning” Selby, then 22-1, in the UK. He had Selby on the canvas and let him get away. Hunter has wins over current world contender Yenifel “The Lightning” Vincente, now 33-3-2, having won 8 straight since loss to Hunter. 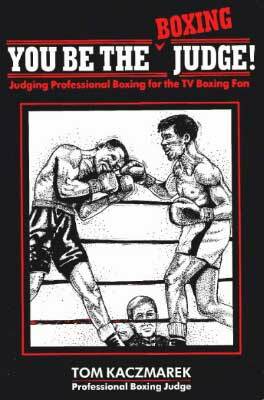 He also dealt Jerry “the Corpus Christi Kid”, then 17-0 his first loss. Two of Hunter’s losses were by DQ. “It’s been over two years and I am ready to fight and I feel within two or three fights I can be fighting for a world championship. I need to get my feet wet first, but if something comes up sooner I will be ready. I know that I can become world champion,” said Hunter. Dhafir “No Fear” Smith, 27-25-7 (4), hasn’t fought since July of 2014 but has been in camp twice with Andre Ward, twice with WBC World champion Adonis Stevenson, five times with IBF Middleweight and WBO Super Middleweight champion Arthur “King Arthur” Abraham, with Middleweight champion Gennady “GGG” Golovkin and with IBF Super Middleweight champion Lucian Bute to name but a few. Smith just turned 36 and his biggest win was over former IBF Super Middleweight champ Jeff “Left Hook” Lacy in his hometown of St. Petersburg, FL. He has been the victim of more split and majority decisions than he wants to remember. He has seven draws which has to tell you how he has gotten the short end of the stick. He has fought out of the country in Russia twice, Poland and Canada. Smith has fought the likes of 2-division world champion Ward, WBC World Light Heavyweight champion Adonis “Superman” Stevenson, Poland’s David Kostecki and Curtis “Cerebal Assassin” Stevens. 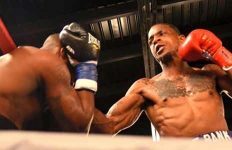 Smith has won the WBF All American Light Heavyweight title along with the UBO International title. Smith lost back to back disputed decisions to Cuban Umberto Savigne who he had on the canvas in which the matchmaker told me he got robbed. Another time he lost fighting Anthony Caputo Smith for the PA State title in a fight he won that I witnessed. He won that title over Anthony Ferrante the year before. After the win over Lacy he had back to back losses to Jesus “El Martillo” Gonzales, 25-1, over 12 rounds for the UBO Int’l Super Middleweight title and a split decision to Cornelius White, 16-1. “It’s a big opportunity to get back on top and get a couple of wins and a money fight overseas. I’ve been in camp with world champions and know if given the opportunity I will win a world championship,” said Smtih.